the fash pack: would you rather have a bag? 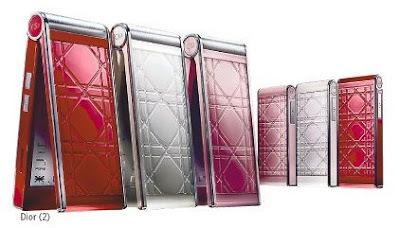 dior launches its own cell phone! for US$5,000! that costs more than any of their bags! why so expensive? read all about it here. Ugh! These look terrible and so very trying hard. Although I'm guessing that these Dior phones will sell well in Russia and China.